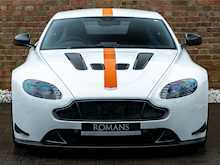 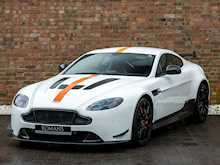 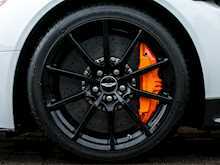 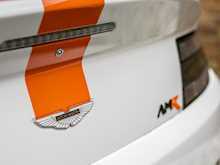 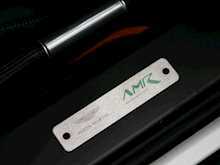 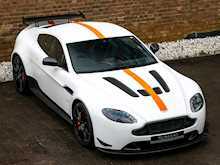 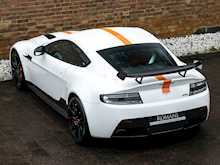 The Aston Martin Vantage AMR represents the first offering from the firm’s newly created performance sub-brand Aston Martin Racing or AMR for short. 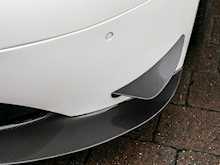 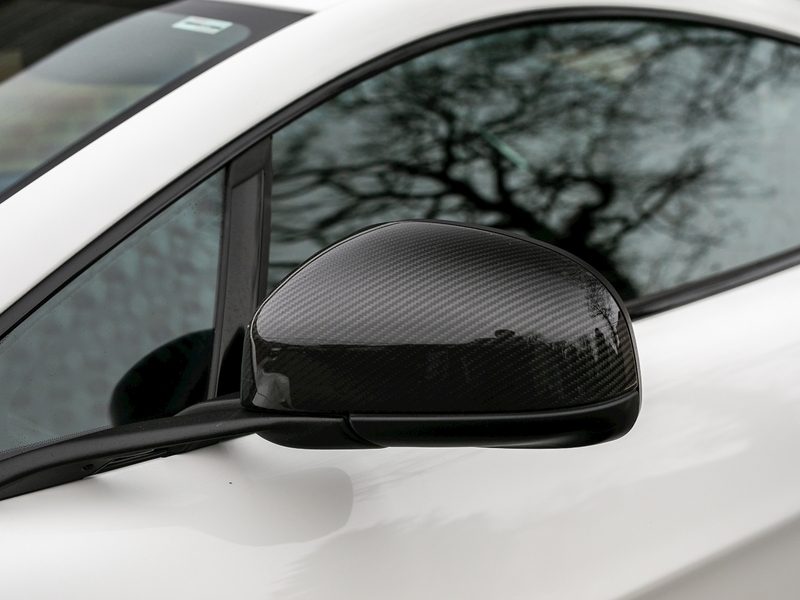 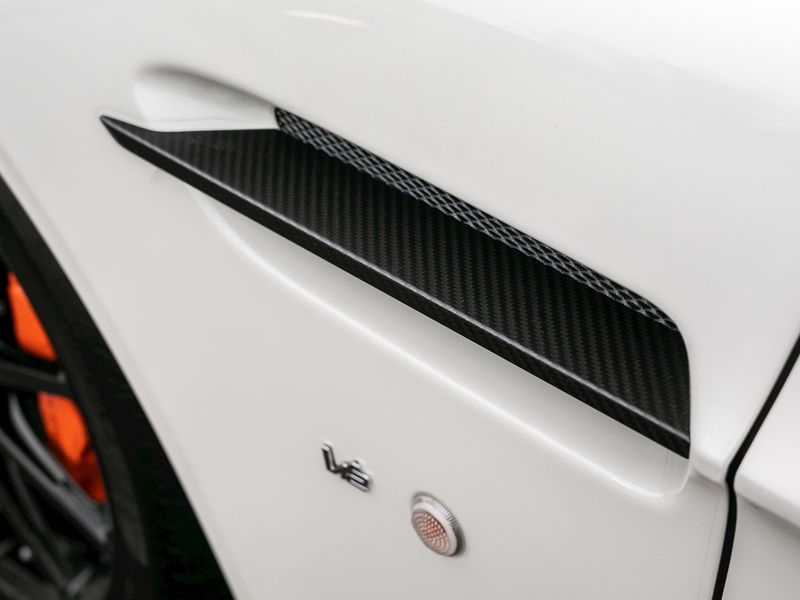 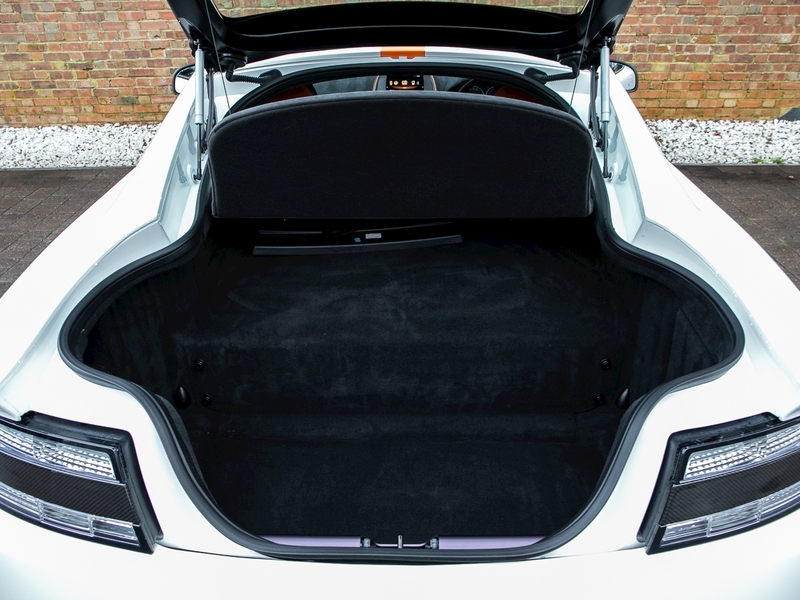 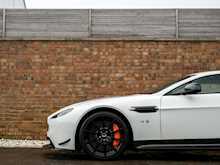 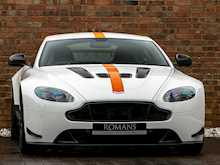 With a new shape Mercedes influenced Vantage now available, this variant also acts as a swan-song model for this shape, making it a highly significant car. Just 300 of these AMR versions have been made with 200 V8s and 100 V12s, making the later the rarer, more powerful and more desirable of the two. 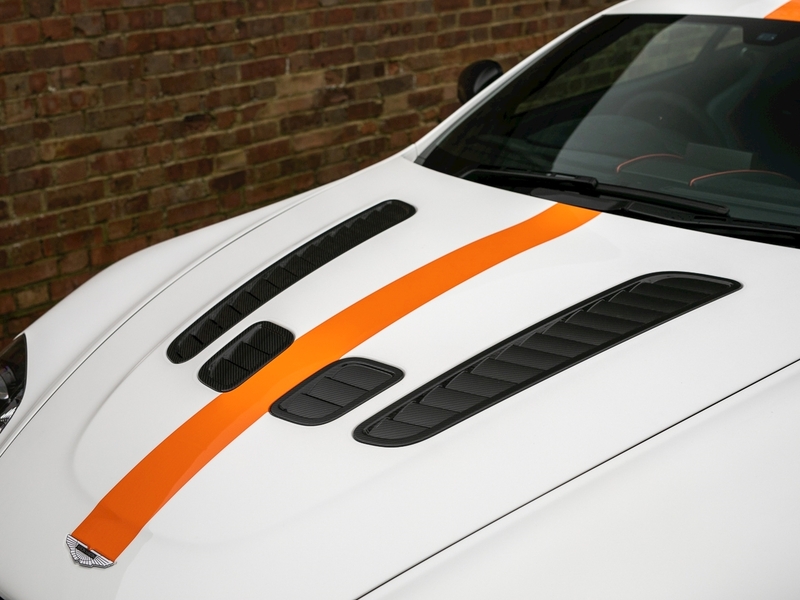 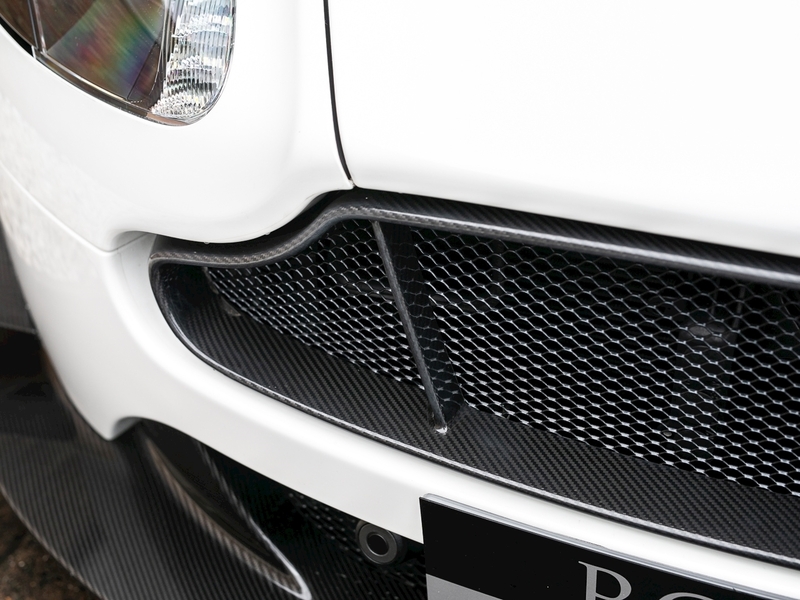 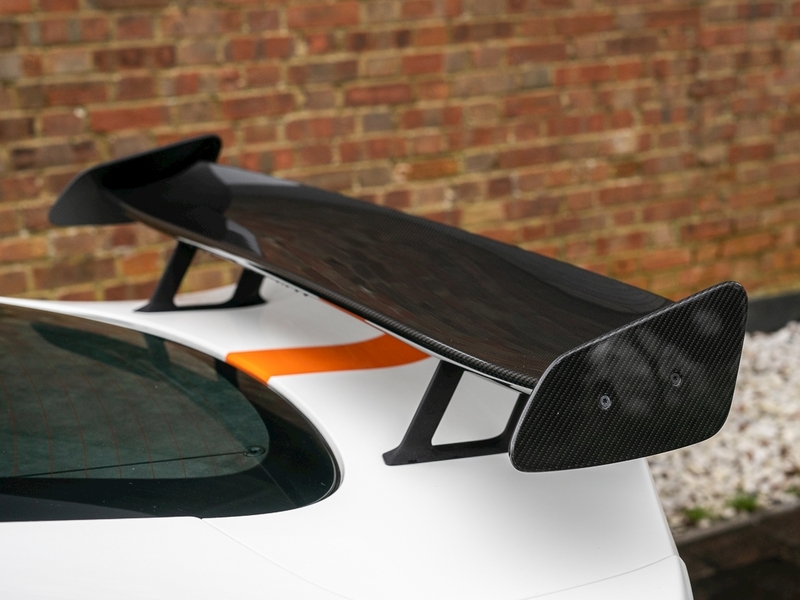 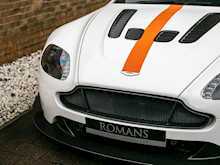 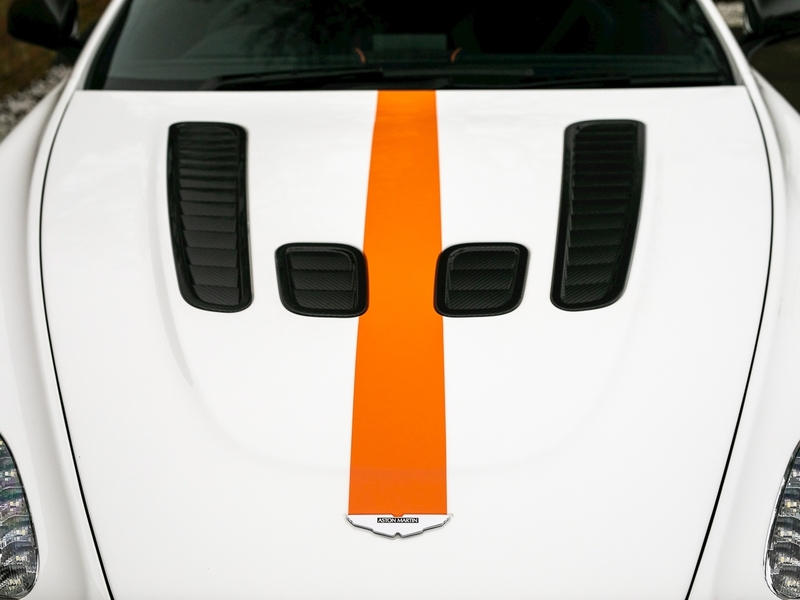 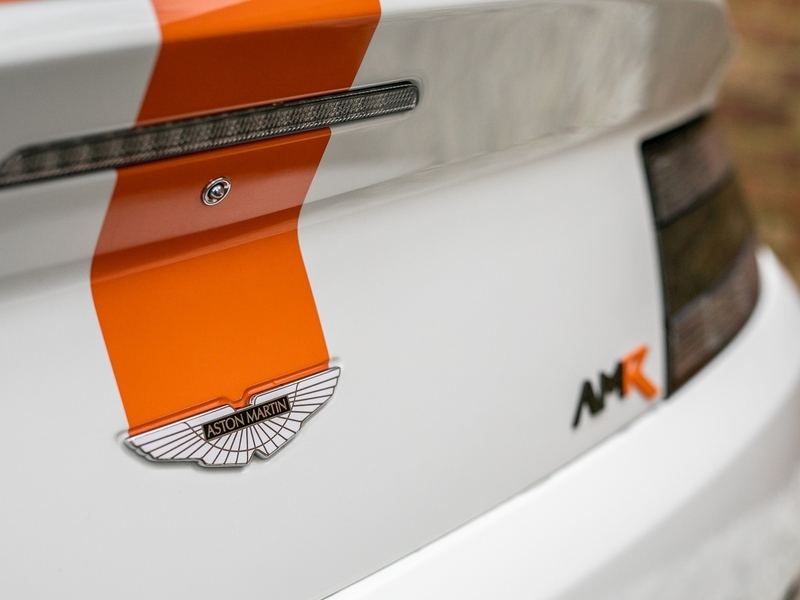 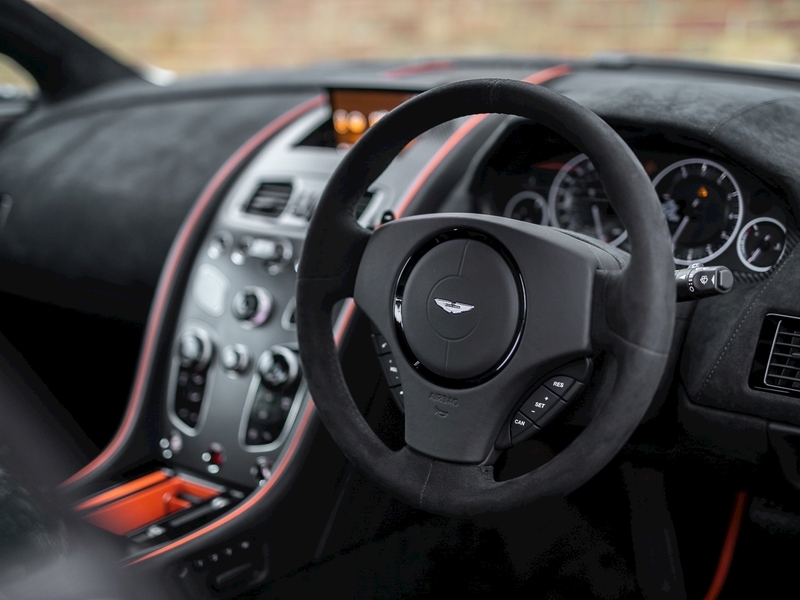 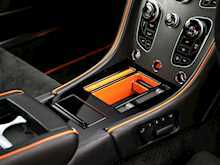 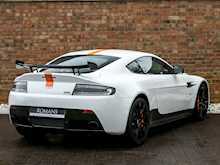 Aston Martin now squeeze over 600hp out of the magnificent V12 making this the most powerful road-going Vantage ever-made, a title which the car shares with the legendary GT12. The car has been influenced and takes inspiration from Aston Martin’s race cars involved in the FIA World Endurance Championship. 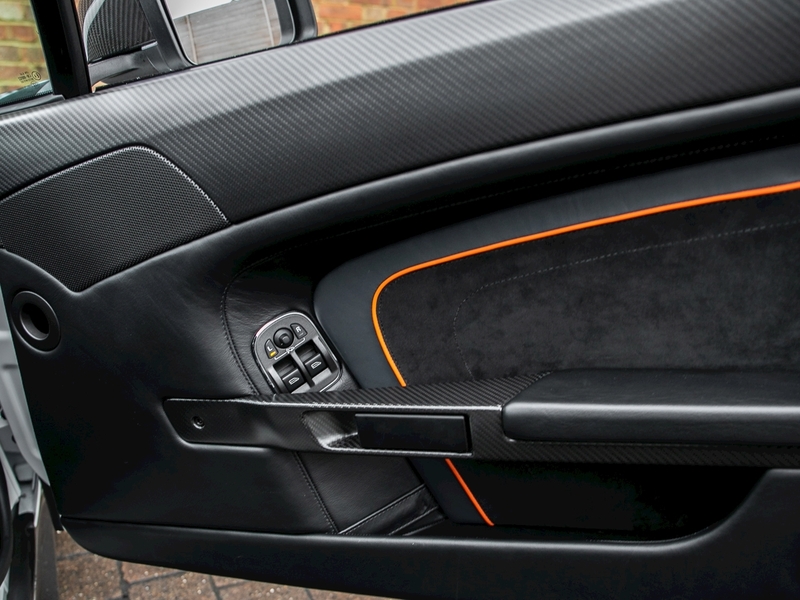 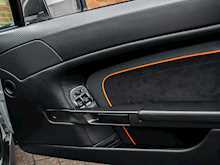 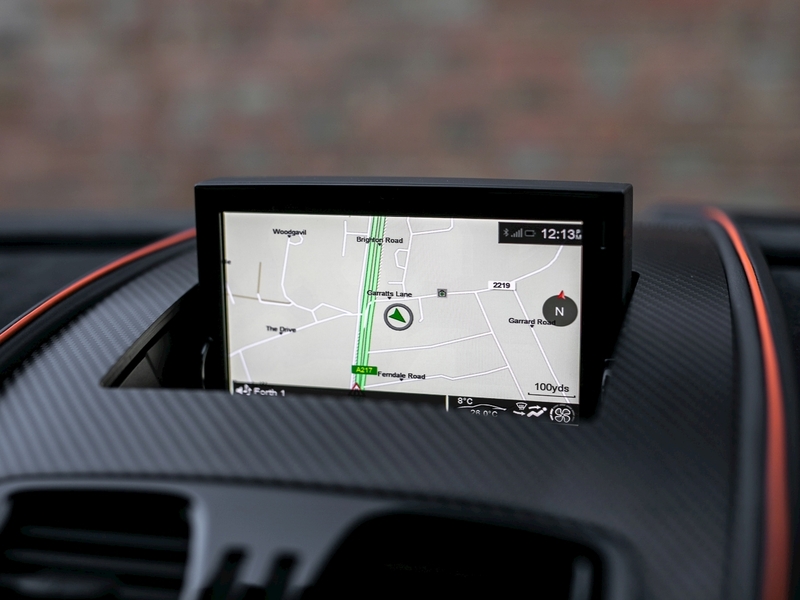 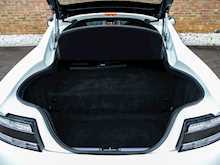 This means overhauled stiffer suspension, more aero (especially with the aero package) and bright accents which carry through to the interior. 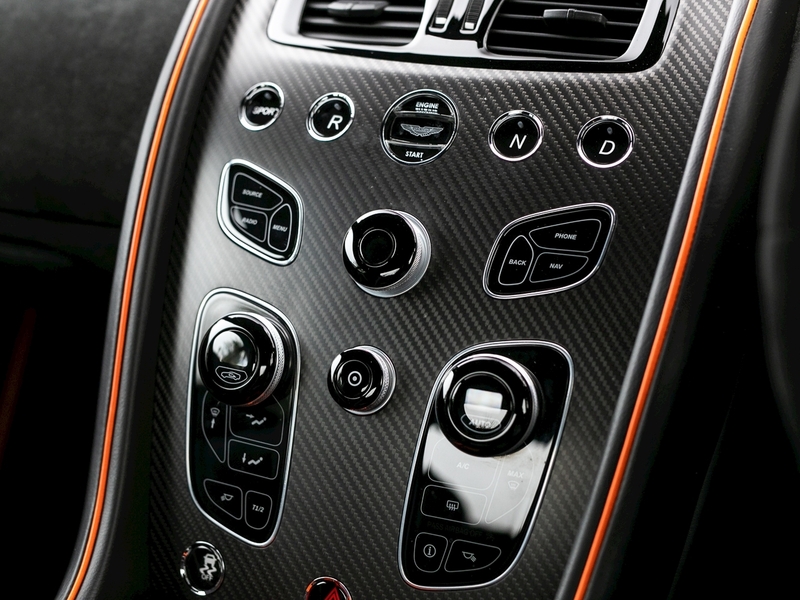 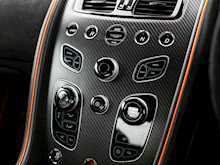 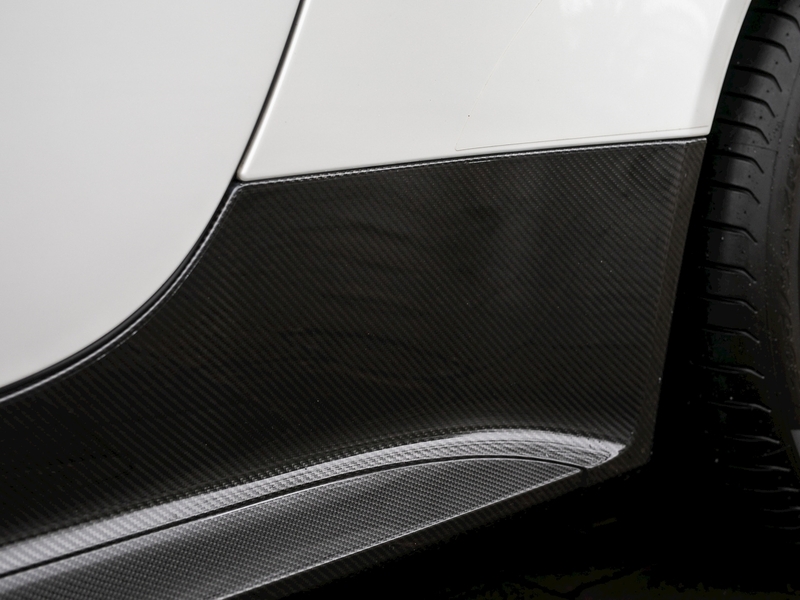 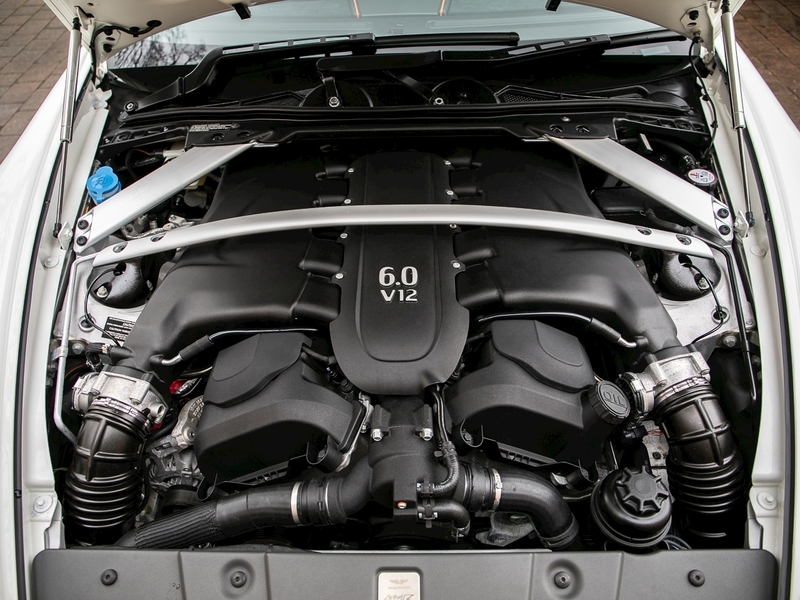 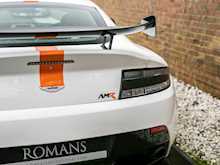 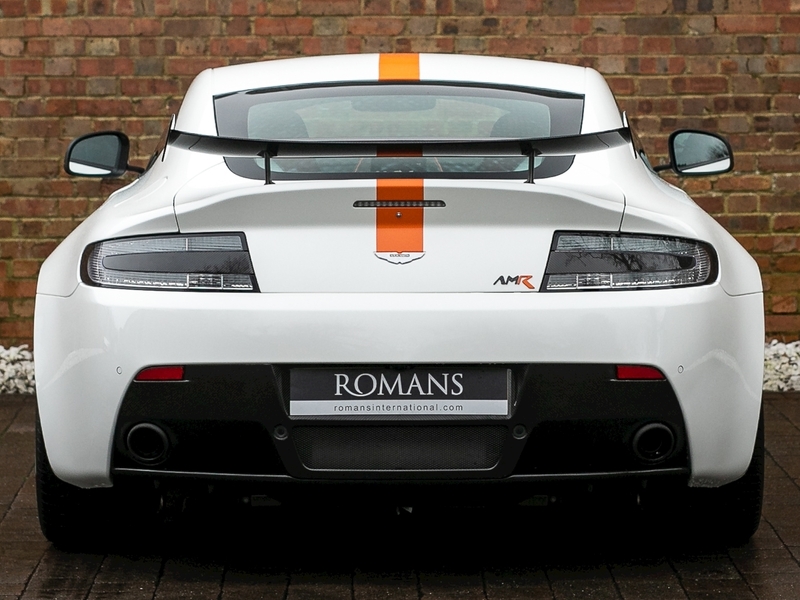 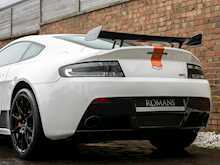 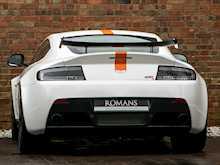 As well as the aero package and carbon fibre bucket seats, a major option on this car is the AMR full titanium exhaust system, making the V12 sound positively orchestral! 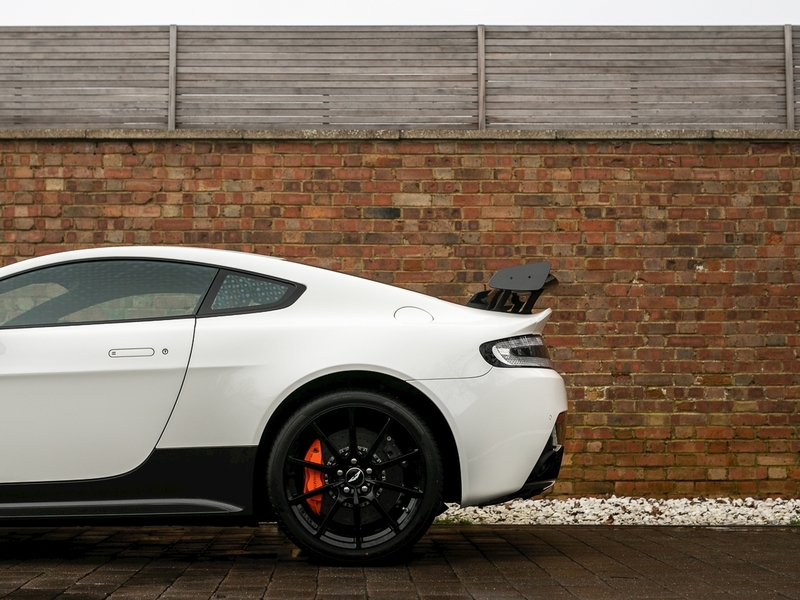 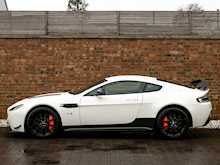 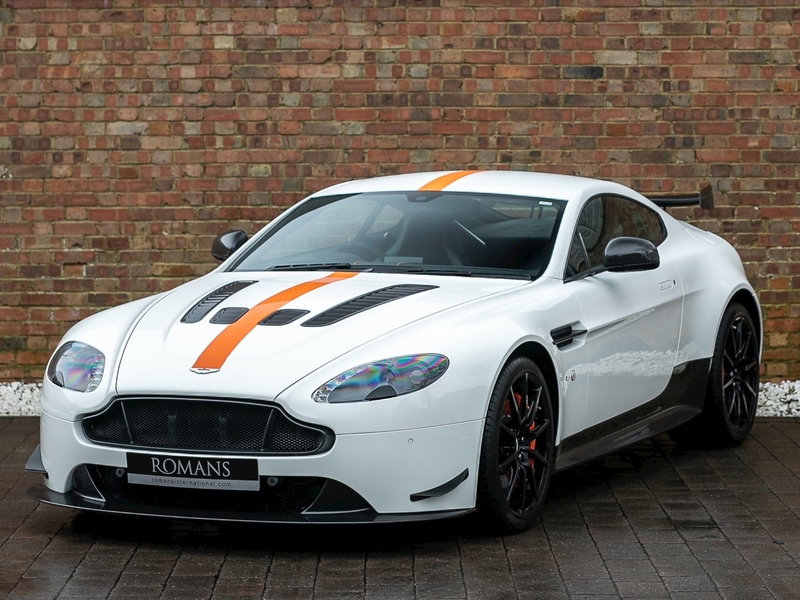 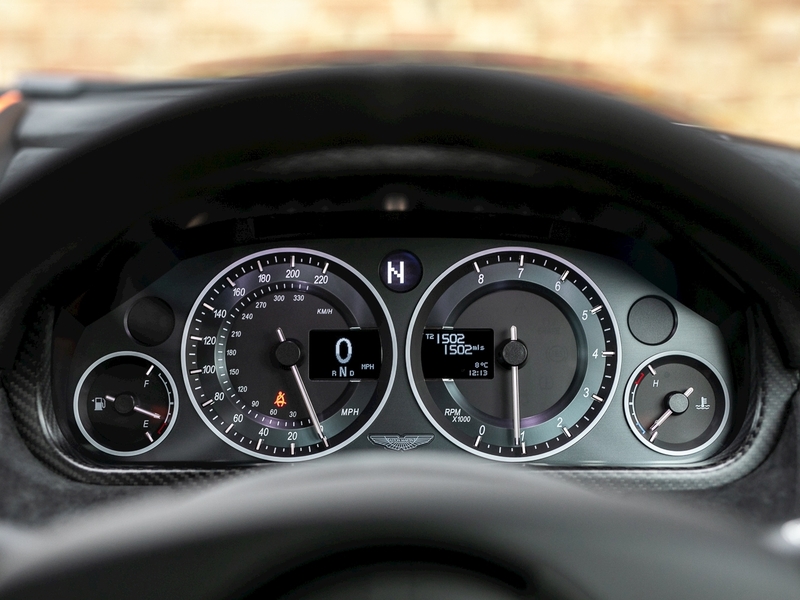 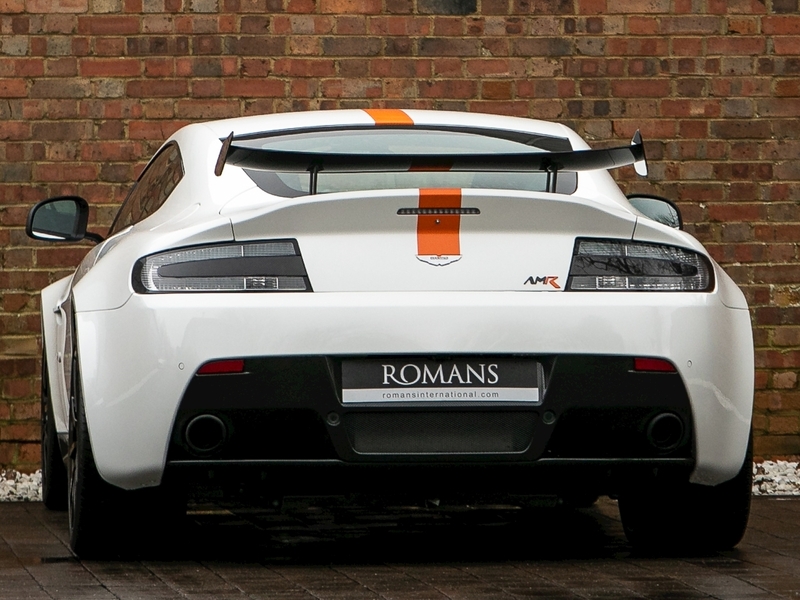 Overall the Aston Martin Vantage V12 AMR creates the perfect storm of rarity, racing pedigree and revered exclusivity making this a highly collectible Aston Martin.